For a moment I thought you were vegetarian, now I can see some steak…I.m still looking for something to make!!! Hope you found something to make Liz! :) I just saw this comment, it slipped right past me. 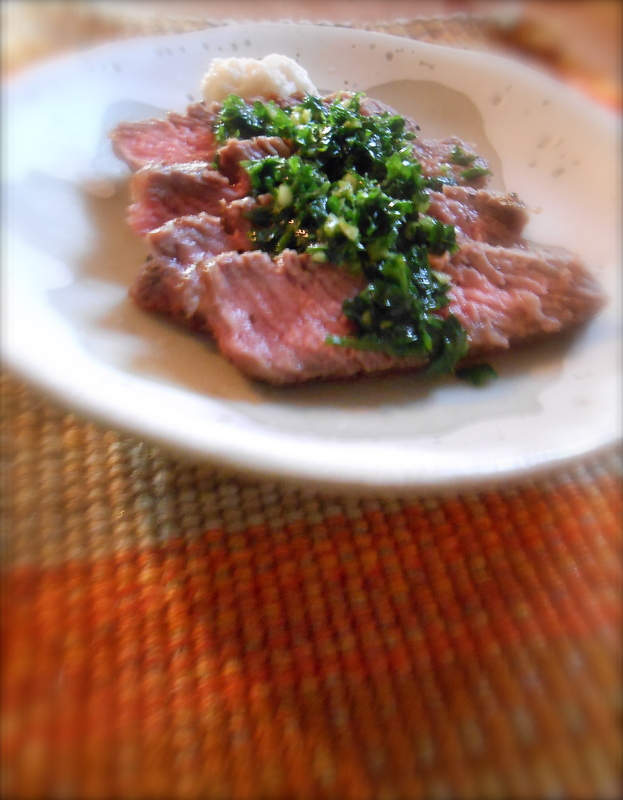 You are currently reading “steak in the oven” w/parsley chimichurri at COTTAGE GROVE HOUSE.